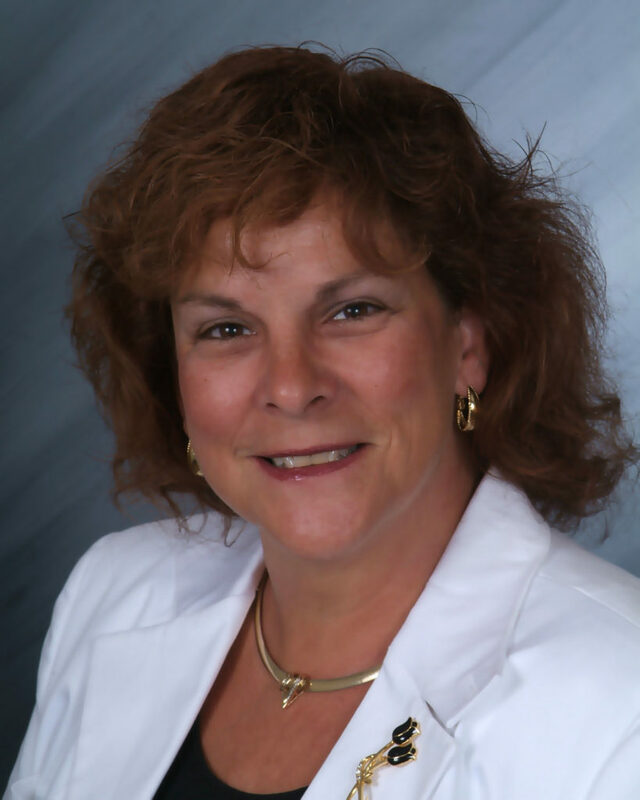 Originally from Indiana, Bev relocated to Cape Coral in the fall of 2002 where she worked in the construction arena. Bev has extensive experience in this industry, specifically the pre-construction area. She has been responsible for scheduling new home construction projects, tracking new home builds from start to finish, inspections, coordinating the permitting process, and many other duties. In 2006, she joined Team Aubuchon as Preconstruction Coordinator for both new home construction divisions. This role requires Bev to stay in constant communication and serve as a liasion with the homebuilding client, city departments, and many other key people in order to get the approval for construction to begin. Bev is responsible for internal office processing functions along with ordering site surveys, soil boring tests, seawall & dock designs along with site work proposals, utility information, addressing variances, preparing and representing our clients to architectural review boards, and coordinating the entire permitting process. In her seven years with Team Aubuchon, Bev has been the key person in overcoming obstacles to get the approval needed to move forward with many new home builds. Her immediate family includes husband, Brian; daughter, Elisha, son-in-law, Mike, and granddaughters Mia and Lyla who live in Indianapolis. Other family includes her parents and two brothers along with their families, who also reside in Indiana. Bev also has two step-sons Chris and Matt. Chris resides in Cape Coral with his wife and their two sons Dylan and Bryson. Matt and his wife live in New Jersey and are expecting their first child. Matt serves our country with the U.S. Army. Bev is a football sports fan, specifically cheering for the Indianapolis Colts (Brian a Patriot fan which gets very competitive but fun). It is not surprising to find her wearing a Colts Jersey in the office and talking about her next visit to Indiana! If you have any questions about the Preconstruction process of your home building journey, contact Bev, 239.541.3719 or via email, bgalvin@aubuchonhomes.com.